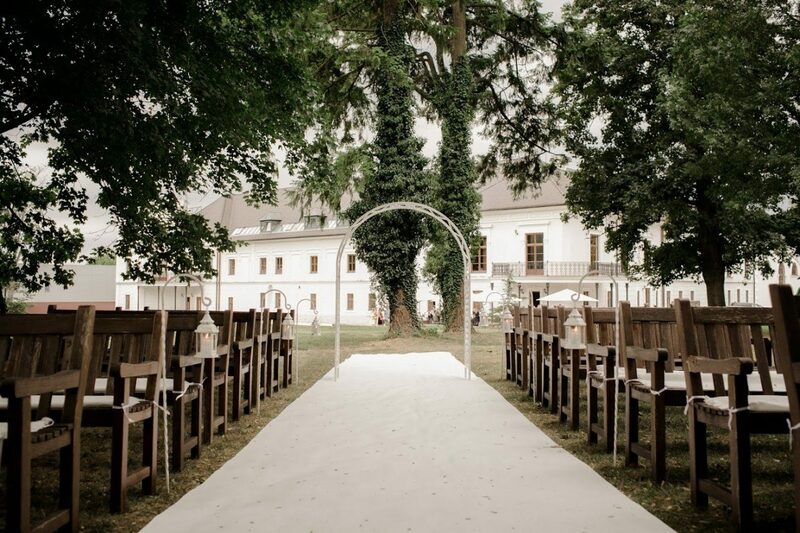 If you decide to organize a civil ceremony to make your wedding vows, our hotel can offer you 9 hectares of parkland. It is only up to you to choose the magic place for this extraordinary moment. 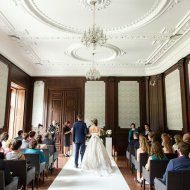 In case of bad weather, the interior of the Blue Lounge or the Carriage House can be used – the premises are an appropriate alternative and have their specific charm. 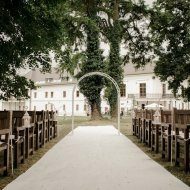 If you opt for a romantic church ceremony, you can use the local church in the center of Oponice village. The church is situated only 5 minutes from the mansion. 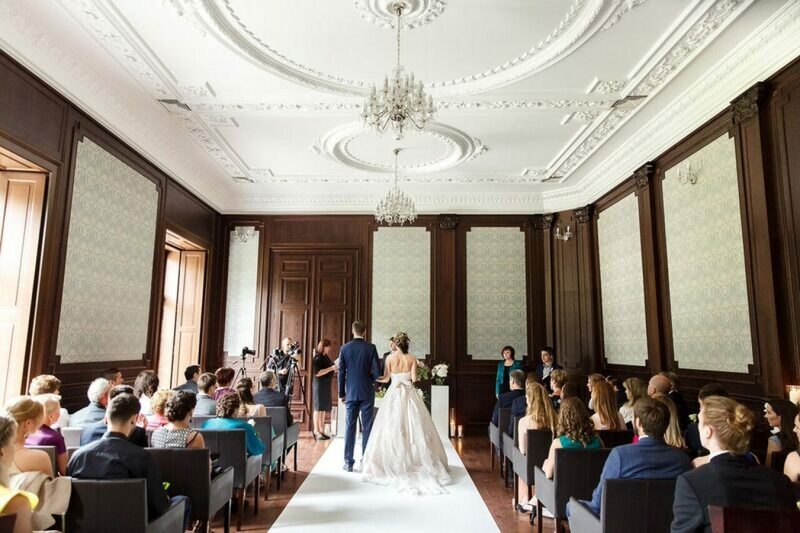 If you are interested in the offer or if you need additional information, do not hesitate to contact us at the following address: beata.michalova@chateauappony.sk.